Establish a routine. This seems very simplistic, but most of us don’t stick to a routine, and it’s surprisingly disruptive to our sleep cycles when we don’t go to bed at the same time every night. It’s just as crucial to getting up around the same time every morning. Although it’s tempting to sleep late on the weekends, if you linger more than an hour past the time you get up during the week, you’ll have trouble falling asleep for the next few nights. Meditate or Relax in the Evenings. 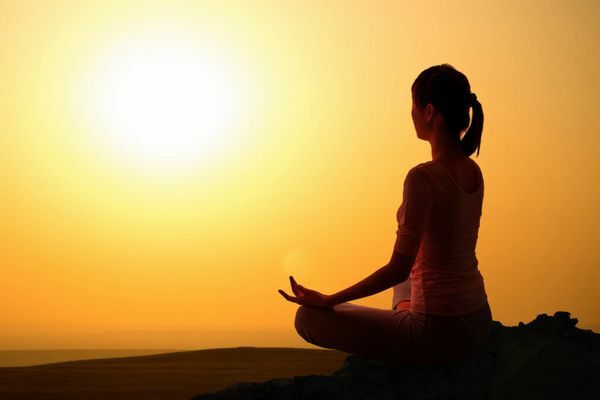 Meditation has a profound effect on your ability to sleep. It eases tension in the body, frees your mind of worry and even lowers your blood pressure. All of these are natural ways to encourage sleeping. Try Aromatherapy. The scent of lavender is one of the most natural sleep remedies available. It tends to calm the mind and encourages relaxation and rest. One great way to take advantage of this is to combine aromatherapy with a warm bath using lavender scented bath oil or bath crystals. The warm water will soothe aching or tense muscles while the scent will gently lull your mind. Other scents that work well in the bath are passion flower and chamomile. The warm bath should be taken about an hour before bed time to be effective. After you get out of the tub, pamper yourself with lotion and relax with low lights and minimal noise. You’ll soon feel drowsy and ready for bed. Set the Right Mood for Sleep. One of the easiest natural sleep remedies is making sure your room is conducive to sleep. That means no television, no bright lights, and no work! Relax for a while before going to bed in a room where the lights are low, and there are no jarring distractions. You can listen to soft music (something soothing) and let your mind wander. You can also find excellent CD’s featuring soothing sounds such as a rushing stream or waves crashing on the shore. Melatonin, the Body’s Time Keeper. If you’ve tried the various natural sleep remedies above and still have trouble falling asleep, it may be time to look at natural remedies you can take at night. Melatonin is one of the most effective supplements you can take because it is something your body produces naturally. This brain chemical is the one that regulates our body clock. If you don’t begin producing more melatonin at night, your body doesn’t know that it’s time to go to sleep. Taking melatonin at night will trigger your brain’s internal clock, letting the rest of your body know it’s time to rest. 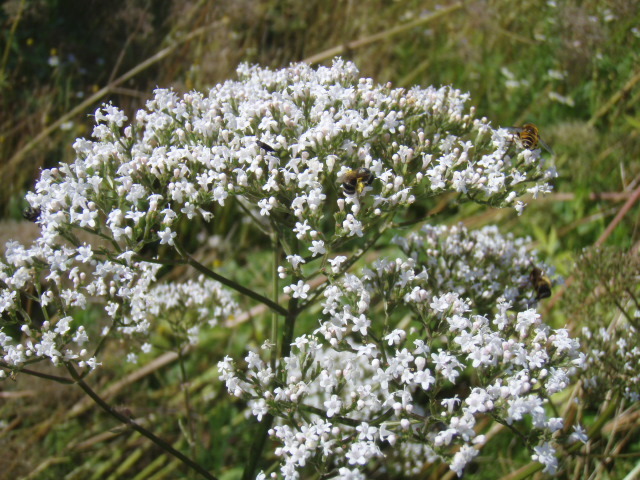 Herbal Supplements like Valerian is a typical Pure Natural Healing. Regular use of this pasture herb produces relaxation and soothes away tension. If you want to take advantage of this effect, you should use it each evening for the best results. Fortunately, like most herbal preparations, the use of Valerian on a long-term basis is completely safe and won’t affect you adversely. Using it each night before bed is a wonderful way to guarantee a good night’s sleep every night. It has the bonus of giving you a deeper, more restful sleep so that you wake up refreshed and well-rested. Lemon balm is another herb that’s frequently used for insomnia in Natural Home Remedies. It’s a member of the mint family that thrives in Africa and Europe. It has a mildly sedative effect when taken which can help you quickly fall asleep without the concern of waking up still sleepy. The options we’ve reviewed will work for some people and not others. You should try each one for at least a few weeks to determine how effective it is for you. For the maximum effect from melatonin and herbs, you should consider a product such as Pearly Dreams Sleep Enhancing Toothpaste, which combines melatonin, valerian and lemon balm in the perfect blend for easy, restful sleep. Its unique formula can easily become part of your nightly routine so that you never have to worry about insomnia again. Once you’ve discovered the natural sleep remedies that work best for you, you’ll be on your way to a healthier life.